Opposition MP Dr Roodal Moonilal has renewed his call for an Integrity Commission probe into Attorney General Faris Al-Rawi, following the $23 million Government rental of a family-owned property at One Alexandra Place. 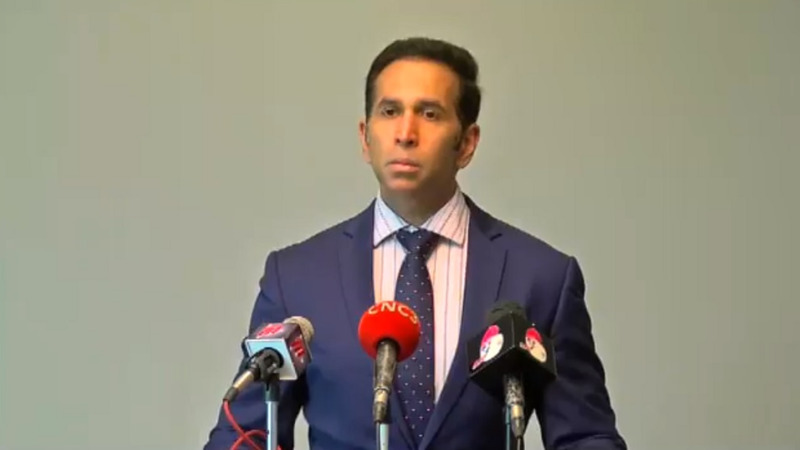 In calling on the Police Service and the Integrity Commission to launch urgent investigations into the matter, Moonilal said the Commission should also pronounce on Al-Rawi’s fitness to continue to serve as the country’s Attorney General. It is most ironic that Attorney General Faris Al-Rawi was carded to address an anti-corruption seminar (Thursday) while he is under the national searchlight over the questionable $23 million rental of a family property. However, the Attorney General has still not dealt with the issue over the Government’s rental of his property at 3 Alexandra Street, St. Clair, at $644,000 a month. Shockingly, the Prime Minister has said nothing about this $23 M man in his Cabinet!!! This from a government that pontificates with monotonous frequency about fighting corruption. Rowley must speak on this scandal. 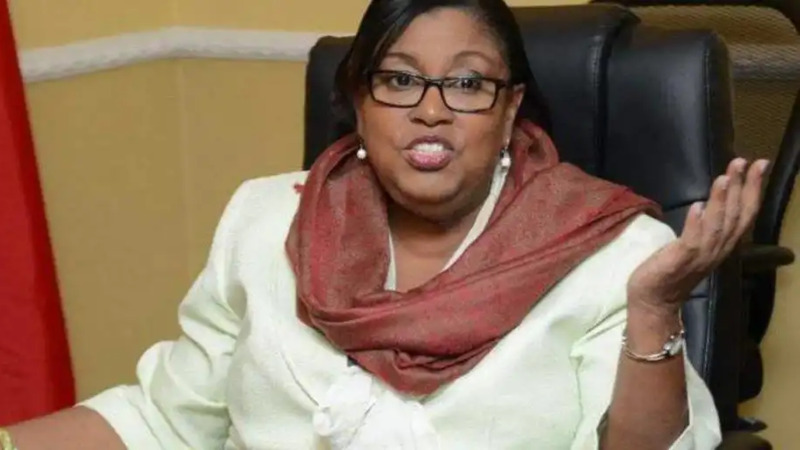 It is worth noting that the same Rowley attempted to defend the same Al-Rawi within 24 hours of an expose relating to children in possession of guns, the Prime Minister came to the defence of Al Rawi. Today, no such defence. Not surprisingly, the Attorney General has sort to disingenuously drag my name into his scandal by stating that "Moonilal was running him down to rent his building". The AG must know this to be untrue and mischievous. Having spoken to the relevant personnel, I can now indicate that Mr. Al-Rawi and his family had been in touch with my former Ministry to have their property rented. The Ministry would have subjected the landlords to the normal process of obtaining statutory approvals, proof of ownership, specifications and rental offer. This is a standard process for all the 100s of property owners who wish to rent to the government. It is not a private arrangement between anyone. The point is that Faris Al-Rawi was NOT the Attorney General prior to 2015. 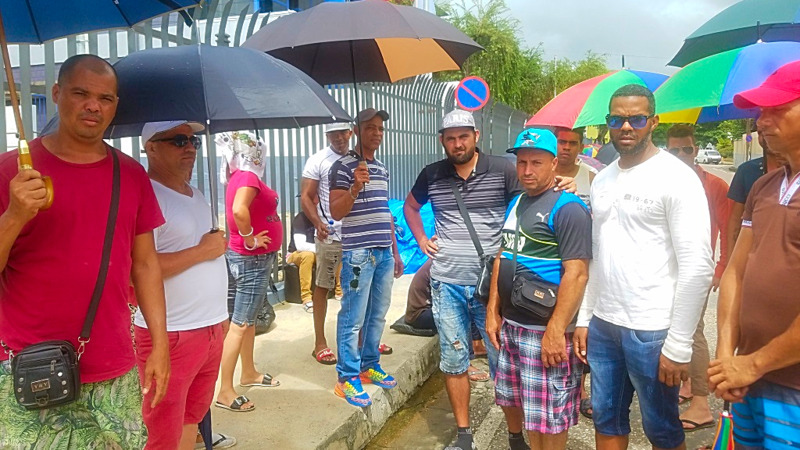 As a private land owner, any citizen, including Al-Rawi is free to rent to government. In fact this shows that the Partnership government never sort to discriminate against anyone obtaining goods and services from the state because of political affiliation. 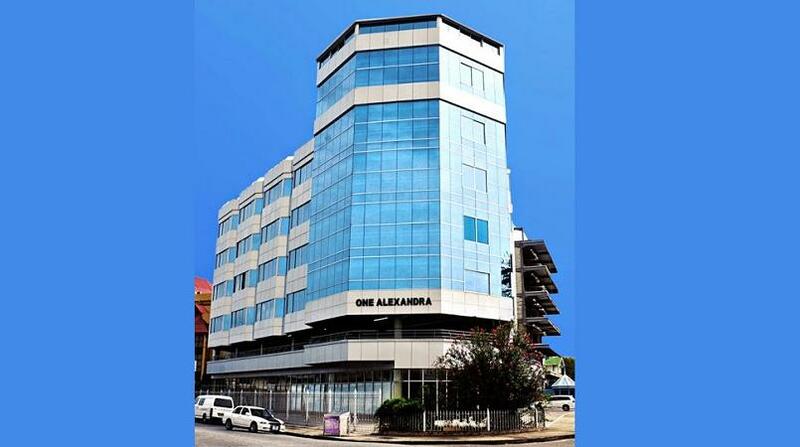 It must be noted that the former administration did NOT enter into any arrangement to rent Al-Rawi's building and the Cabinet of Kamla Persad-Bissessar did NOT approve such a rental. Mr Al-Rawi also tries to hide behind his assertions that the former administration approved rental arrangements with relatives of sitting Cabinet members. The fundamental difference is that no Cabinet Minister had a direct and personal benefit from such rentals as Al-Rawi has admitted to having. The contracts which the Attorney General and the Minister of Public Administration allude to were not approved by Cabinet. A page from history maybe be useful. Over twenty years ago when a relative of the Attorney General, former Minister Lenny Saith was accused of using his office to secure a loan from the state bank, he had the good sense to put his private matters into a blind trust, as Mr Al-Rawi should have done. Mr. Al-Rawi has also attempted to hide behind a fig leaf that he recused himself during the Cabinet’s deliberations on the property rental. In addition, as Attorney General, Mr. Al-Rawi has the power and authority to take action, civil or otherwise, against an errant Cabinet minister. How could Mr. Al-Rawi properly and dispassionately exercise such functions when he relies on the same ministers for personal favours? He has compromised himself and his most critical office. How could such Cabinet members not be expected to vote in favour of Mr. Al-Rawi’s personal interest if he holds such supervisory and legal authority over them? The Attorney General has surrendered his moral authority and is now at the mercy of his Cabinet colleagues who handed him a $23 M rental deal. In this sordid affair, all Cabinet members are culpable. Like the fabled Agatha Christie novel "Murder on the Orient Express" all the suspects are guilty!!! There have also been misguided and devious attempts the discuss the market rate of the rented property. The issue is not whether the Attorney General got a steal of a deal for the government but whether he steal? The issue is not warehouse price or skyscraper price, it should be no price! So it's not about whether the government paid $14 or $7 or $1 a sq foot, it is about breaking the law. Mr. Al-Rawi should cease attempting to shield behind smokescreens and diversions on a critical issue that pertains to integrity in public office. When the Attorney General has to depend on a two time fired Cabinet Minister for his defence, in local parlance - he reach!!! A word to the wise.